[度盘][出会って5分は俺のもの! 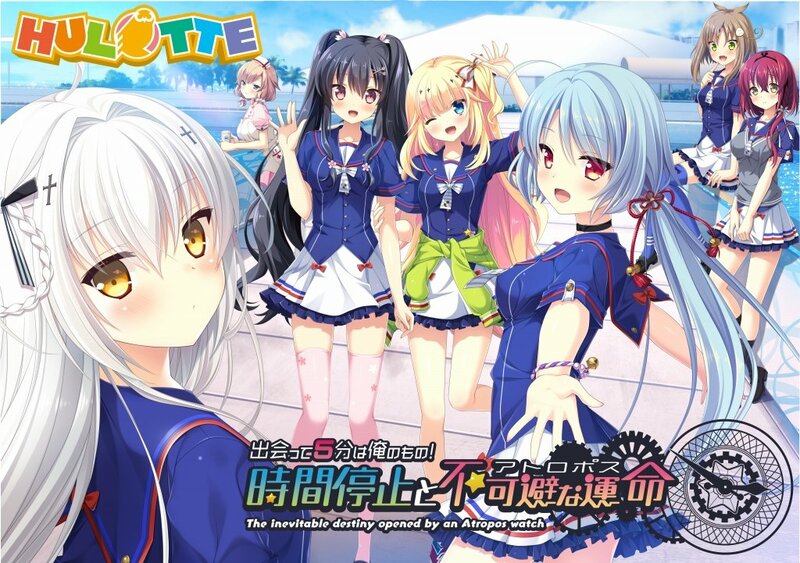 時間停止と不可避な運命 原声集OST - 初夏の空気][FLAC+BK]-ACG音乐世界 - Powered by Discuz! GMT+8, 2019-4-20 11:24 , Processed in 0.212643 second(s), 38 queries .